Looking for something fun to do with the family at the weekend? 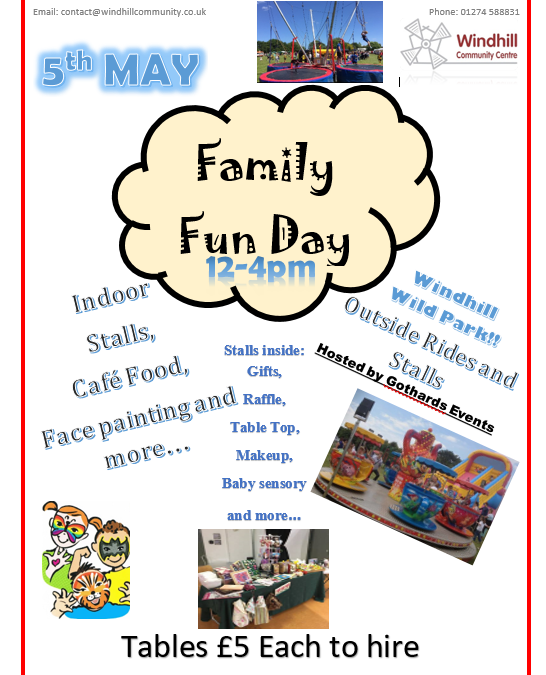 This year Windhill Community Centre are teaming up with Gothard Events to bring you a fun packed day for all the family to enjoy! We will have both indoor and outdoor activities. 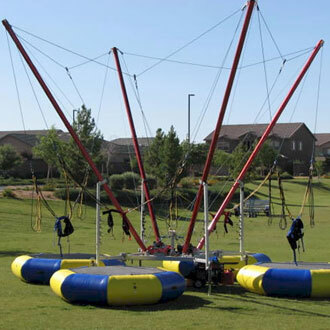 Check out the rides on Windhill Wild Park which is located on the field at the side of the centre. Have a walk down to the community centre and grab something to eat in our cafe and have a look around inside where you will find stalls with gifts, makeup, raffles and much more. If you would like a stall, tables are £5 to hire. Don’t miss out on this great family event! !